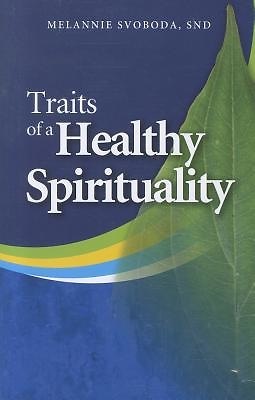 By Melannie Svoboda S. N. D.
Sister Melannie defines and describes 20 specific indicators of a healthy spirituality. The indicators: self-esteem, wonder, joy, friendship, courage, tolerance, and the like, are "signs" rooted in life, yet solidly based on Scripture. She demonstrates how to use these "signs" to help judge just where we stand in terms of our Christian spirituality. Author: Melannie Svoboda S. N. D.